StealthBond® to Exhibit Revolutionary New Metal Roofing System at the 2018 FRSA- Booth 1311. 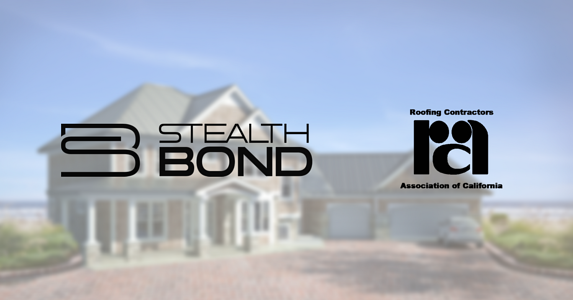 Orlando, FL — StealthBond®, a Florida-based company that markets and sells an all-new adhesive-based metal roofing installation system, will join hundreds of exhibitors and attendees at the annual FRSA Expo in Orlando, FL June 28th-29th. Roof installation can be a lucrative business choice. The housing market is shifting favorably, which means more opportunity for work, but many construction-related companies are finding it challenging to obtain employees. 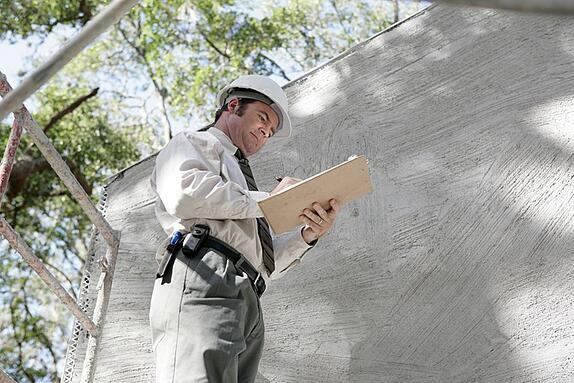 If roofing contractors don't have the workforce in place, they won't be able to meet the demand. 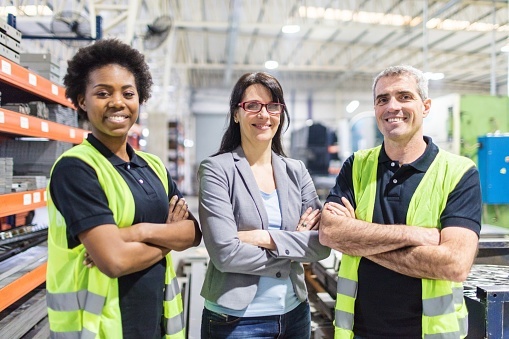 Fortunately, there are ways to find quality employees and attract skilled workers. You just need to follow a few guidelines. 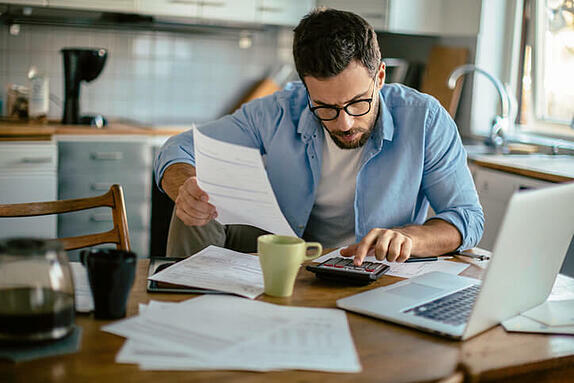 You may be the best roofer in the state, but if you’re not running your business wisely, you’re probably losing out on some incredible opportunities for growth. 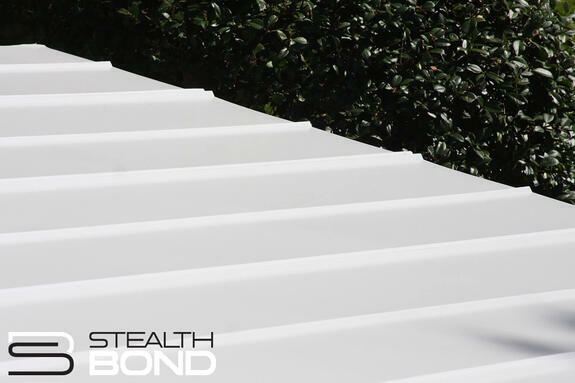 Never fear, StealthBond® is here! From delighting your customers to adding new product lines, we have the tricks of the trade to keep your business booming.